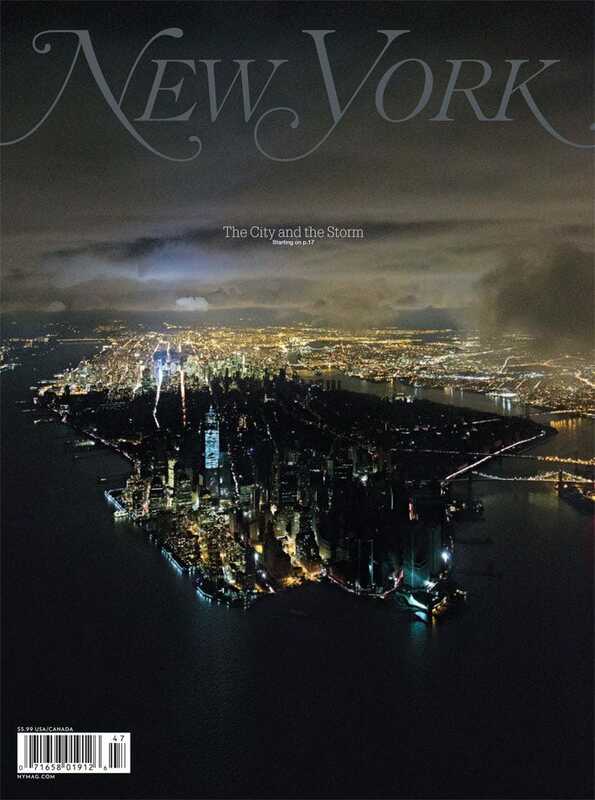 Before New York City went dark last week because of Hurricane Sandy, I was hunkered down prepared for the worst. Dark Sky was open on my phone constantly to see how the weather would be unfolding for me. The combination of the impending storm and being on lock down had me curious of ways to keep busy while I was stuck inside. That’s when I started playing with the Dark Sky API. Often on grey days, as I go out for lunch I’ll check Dark Sky to see whether I’ll need a rain coat or not. I wanted the great information from Dark Sky in an easy to check way on my Mac. Alfred is perfect for that. This extension checks Dark Sky for the weather with the command now, providing you with the current temperature, conditions, and what to expect for the next hour. Using the command today or tomorrow will give you the outlook for the next 24 hours. It’s 40 degrees and possible light sleet. Expect sleet in 2 minutes. To configure the extension for your area, look up the coordinates for your address and enter them as LAT and LON in the extension settings. Alfred displays the weather using Notification Center. If out of the box, it’s not showing you anything when you submit the command, check that your Alfred settings have Extension Output selected. Update [2013-03-23]: I’ve updated this for basic Alfred 2.0 functionality. I hope to update again sometime soon to integrate new workflow features.